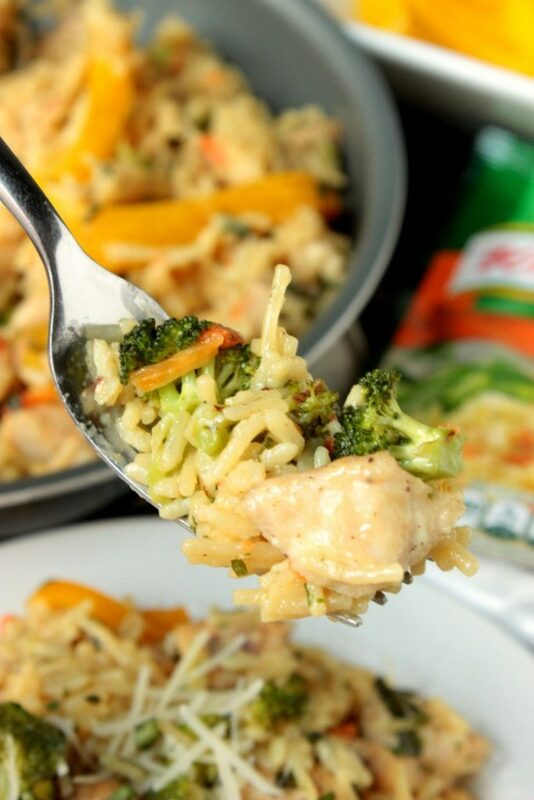 You’re going to love how easy this Garden Market Chicken by Knorr® recipe is to make! 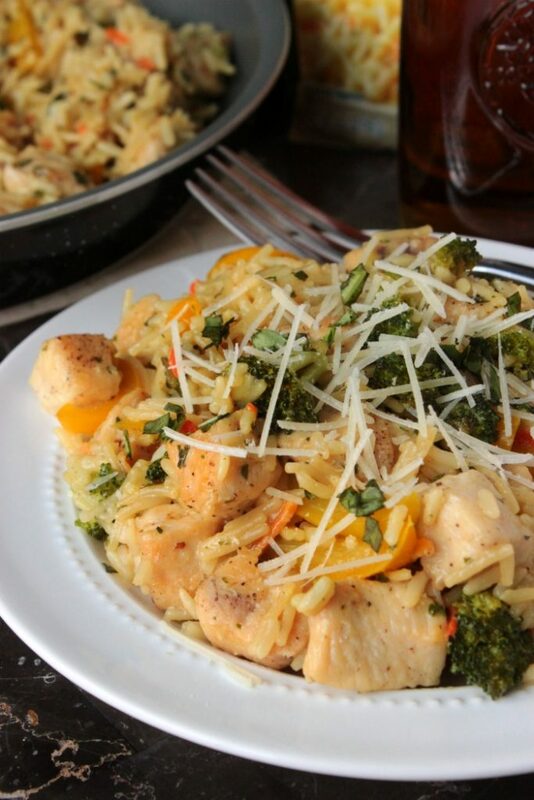 It’s simple to put together and quick enough for lunch or dinner! Once again, I’ve got a fantastic, tasty and super easy recipe to share with y’all today. As y’all know, my due date is fast approaching! If you want to be technical, my due date is exactly 3 weeks from today! So really, I guess our little guy could show up any time between now and then. So since there is so much going on, I’ve been trying to relax and take it easy. However, y’all know that even when it’s time for me to relax that I still want to be in the kitchen a little and cook up dinner for Thomas and I! 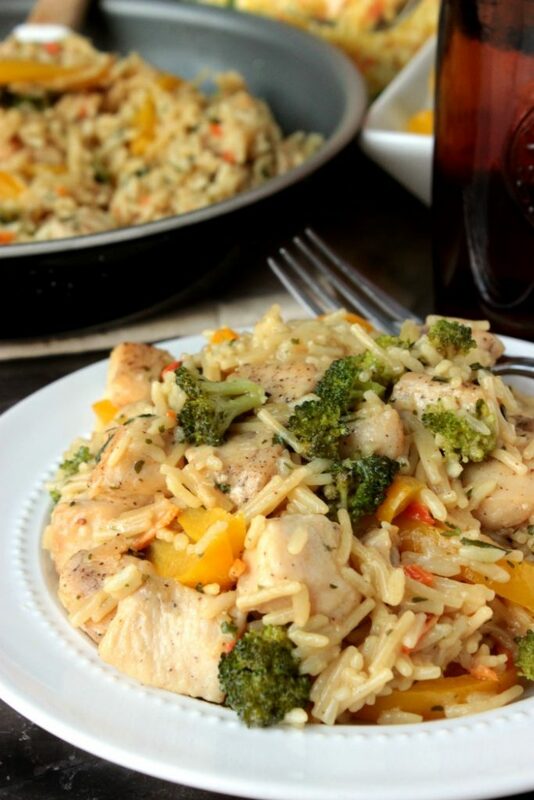 Even with my lack of energy these days, recipes like this Garden Market Chicken by Knorr® are perfect for me to make for dinner and they’re so quick that they give Thomas and I plenty of time to spend together in the evening. You know, with the little one on the way, Thomas and I are soaking up all of the couple time we can get! 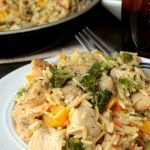 Also, y’all know we’re a chicken loving family, so of course this dinner recipe has chicken in it but this Garden Market Chicken by Knorr® recipe has one of my favorite rices in it too! 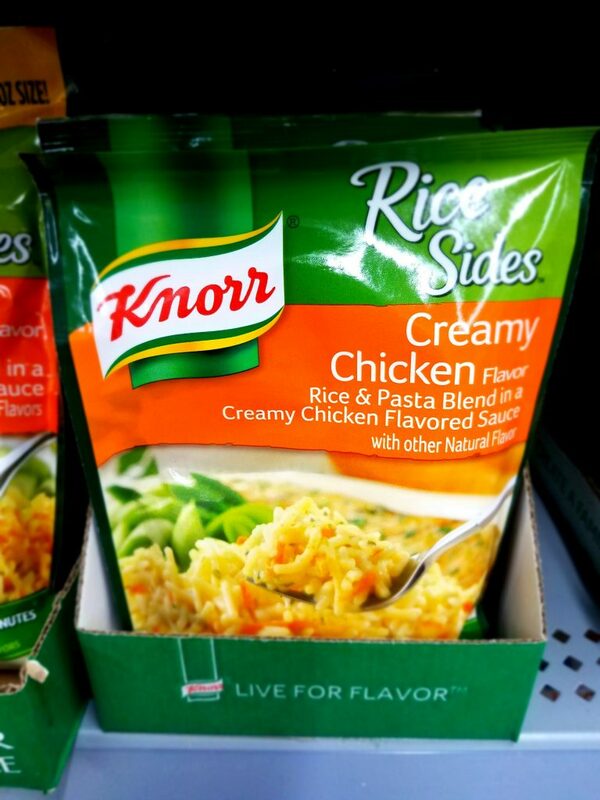 You see, I’ve been buying these Knorr® Rice Sides Chicken packets for years. 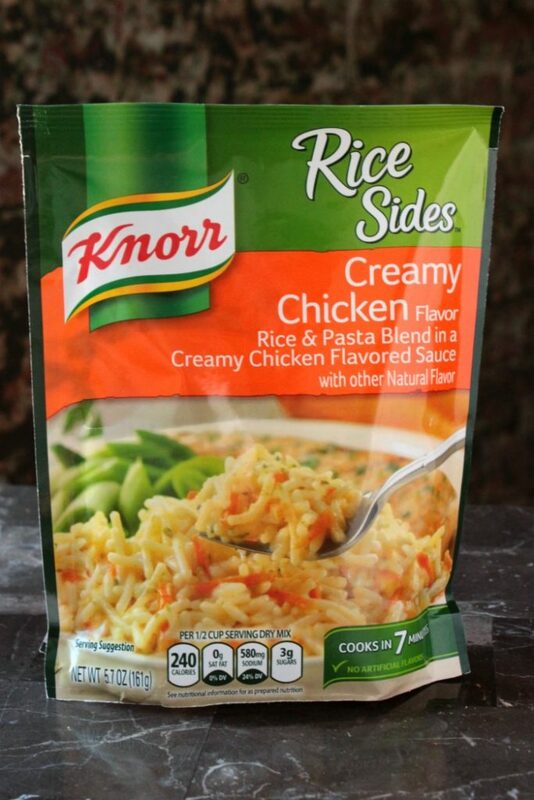 When we first got married, I use to serve these packets of creamy chicken rice as a side dish with grilled chicken and corn on the cob but lately I’ve been working them into the entire meal instead of just serving them as a side dish. 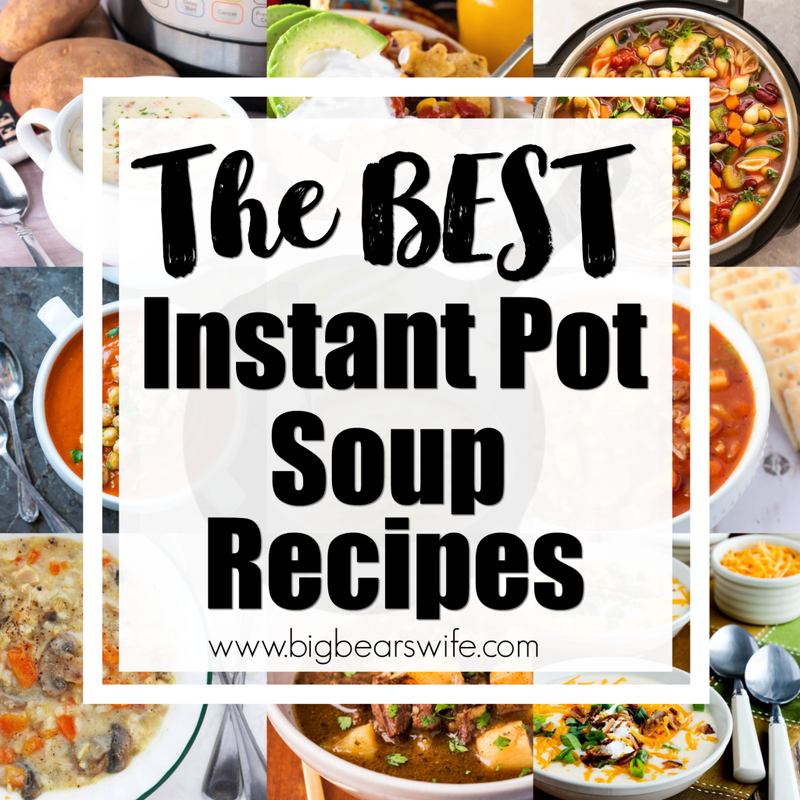 Not only is this Make Meals That Do More recipe something that’s easy to throw together and something my entire family loves but it’s also a recipe with easy to grab ingredients! 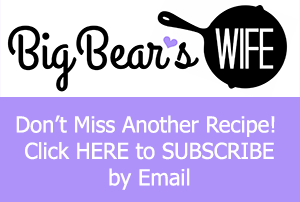 I’ve made this recipe twice this week already! 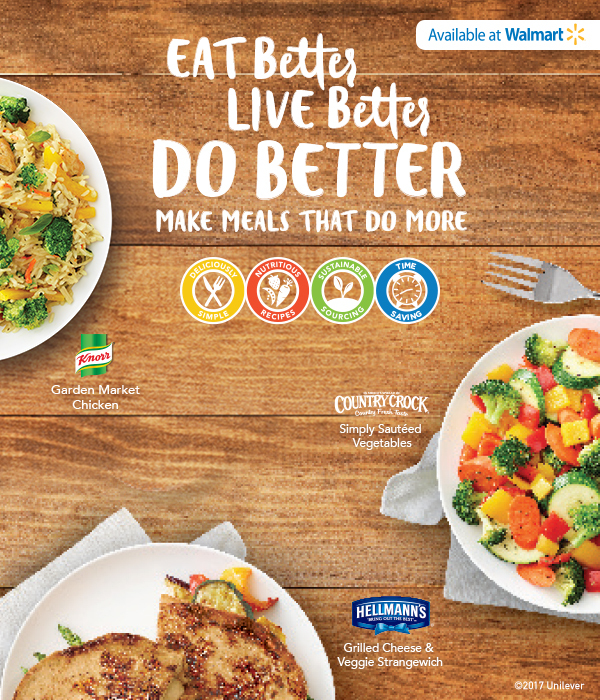 I just get Thomas to pick up the Unilever ingredients from the little Walmart on his way home from work and then I can get dinner on the table in no time! 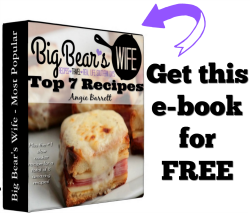 So how do you make this super tasty, easy recipe? 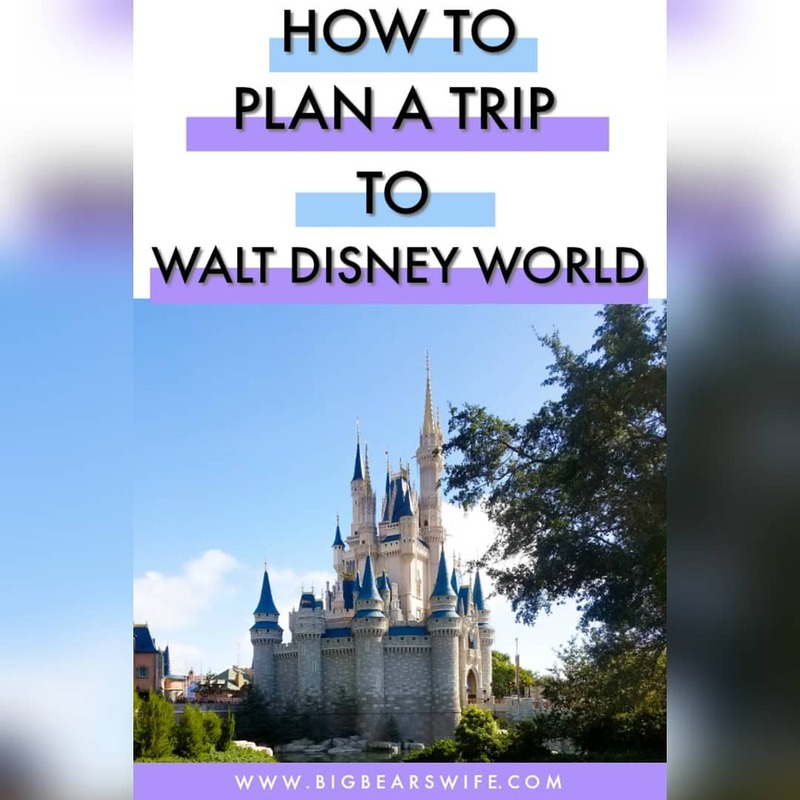 Well it’s pretty simple! First you’re going to heat oil in large non-stick skillet over medium-high heat and cook chicken, stirring frequently, until chicken is thoroughly cooked, about 4 minutes, adding garlic during last 30 seconds of cook time. 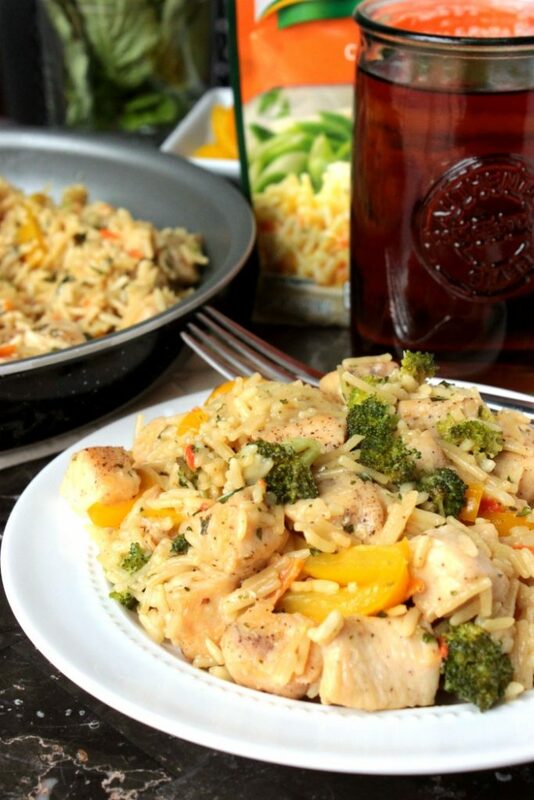 Cook yellow pepper, broccoli, and Knorr® Rice Sides™ – Creamy Chicken flavor in same skillet according to package directions. 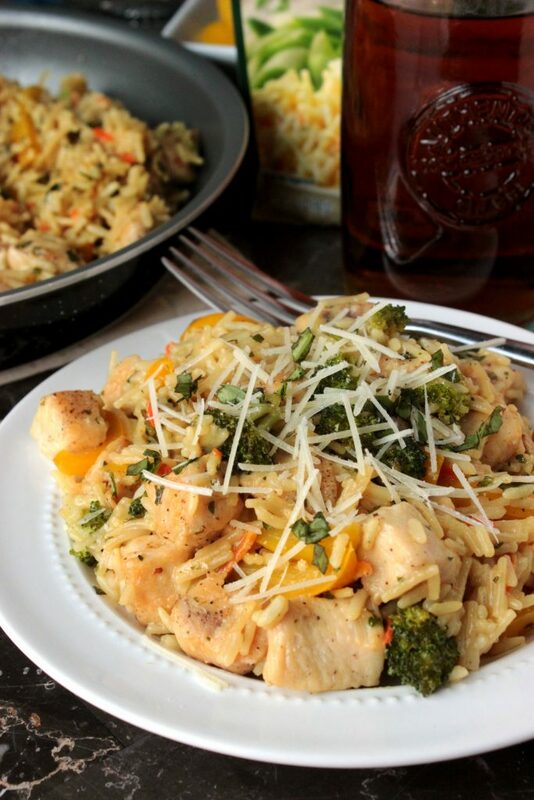 Stir in chicken, 1/4 cup Parmesan and 2 tablespoons basil. Top with remaining 1/4 cup Parmesan and 1 tablespoon basil. After that you just serve this easy dinner to your family and you’re all done! See, I told you it was a super easy dinner recipe. Heck, it’s not only an easy dinner recipe but I can see myself making this for lunch too! So get into the kitchen, make this simple dinner recipe and maybe even get the family to help out! 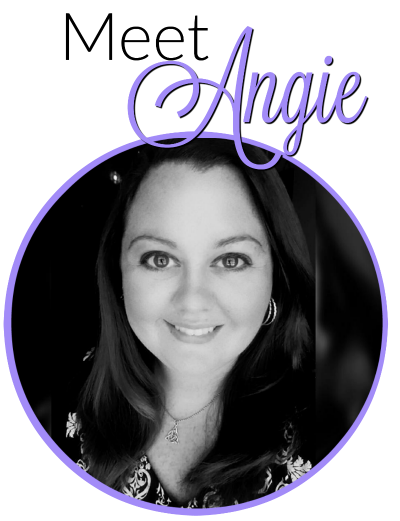 With just a little time in the kitchen you can get a great meal on the table and still have lots of time to spend with the family in the evening! 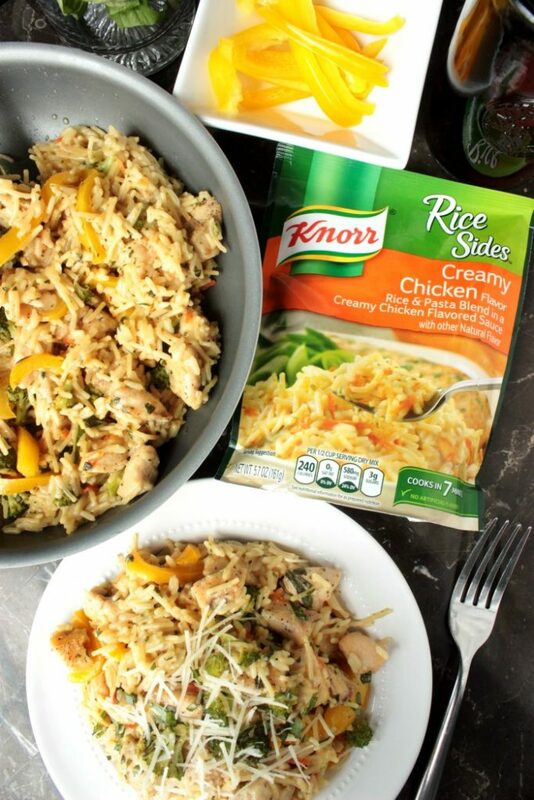 You're going to love how easy this Garden Market Chicken by Knorr® recipe is to make! 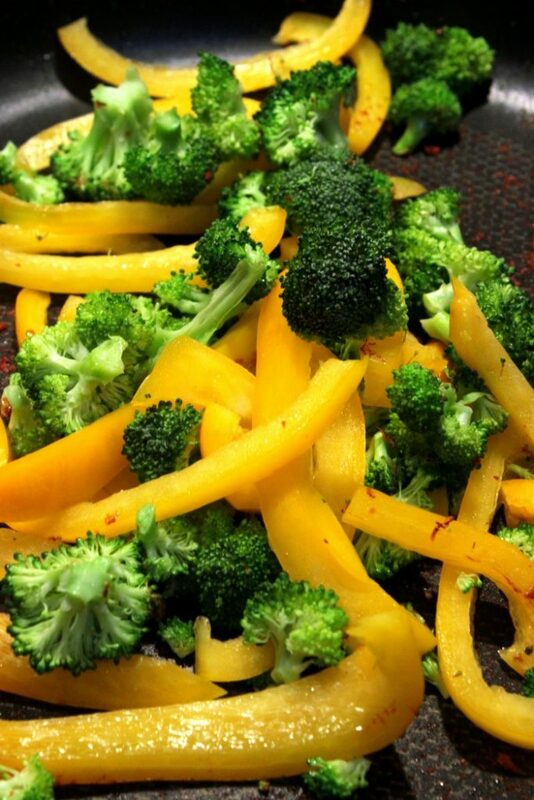 It's simple to put together and quick enough for lunch or dinner! 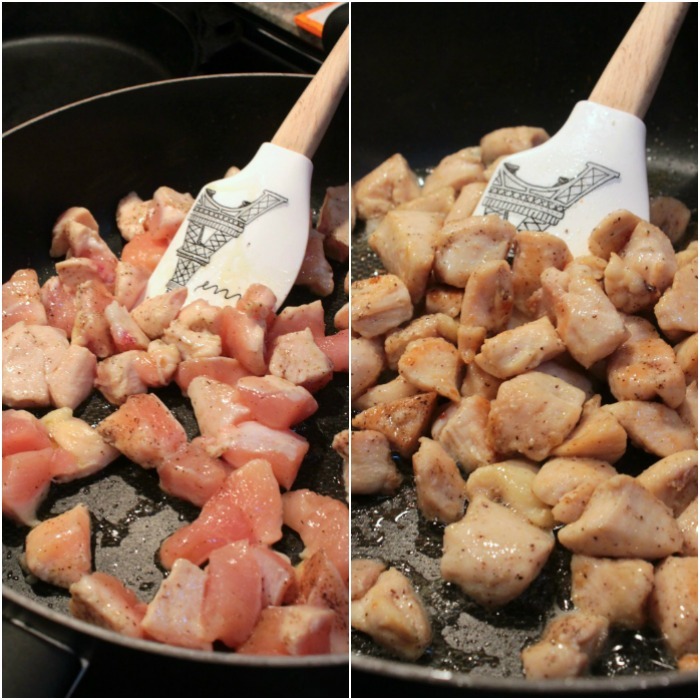 Heat oil in large non-stick skillet over medium-high heat and cook chicken, stirring frequently, until chicken is thoroughly cooked, about 4 minutes, adding garlic during last 30 seconds of cook time. Remove and set aside. 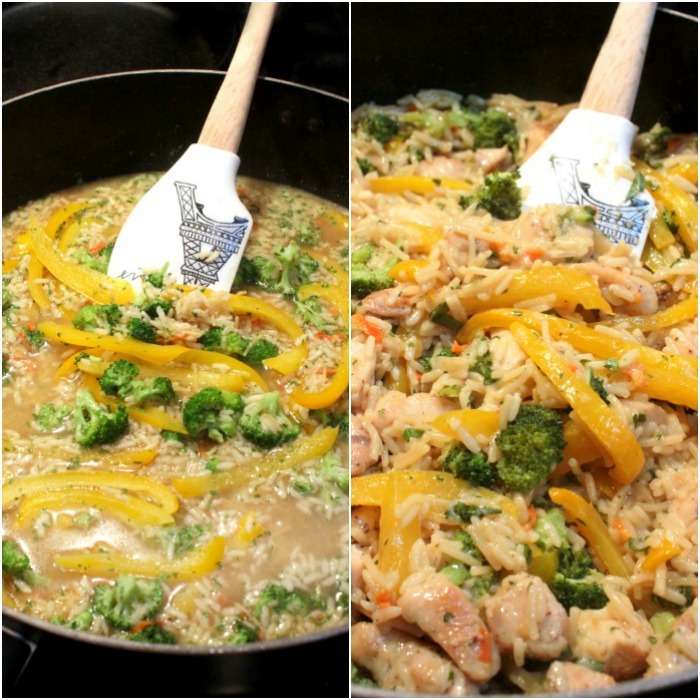 Cook yellow pepper, broccoli, and Knorr® Rice Sides™ - Creamy Chicken flavor in same skillet according to package directions. Nice… your dish looks so delicious and many colorful, i will make it form your recipe, Thanks for sharing and keep shared your recipe & ideas…. !